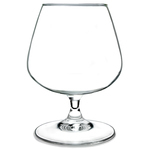 This classic crystal Claudia brandy glass is an elegant shape with a beautifully designed facet ball addition to the stem. 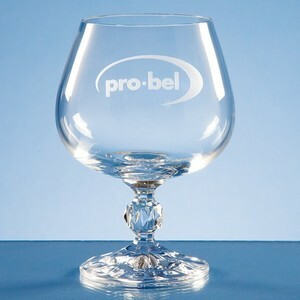 This glass would make a perfect gift for any brandy connoisseur. 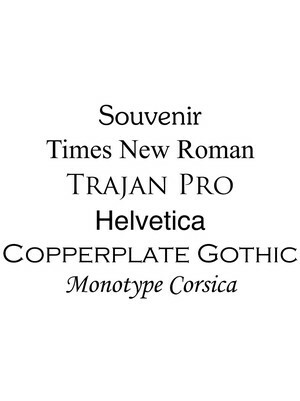 Personalise it with an image or text of your choice.